Need a spare 18650 battery? 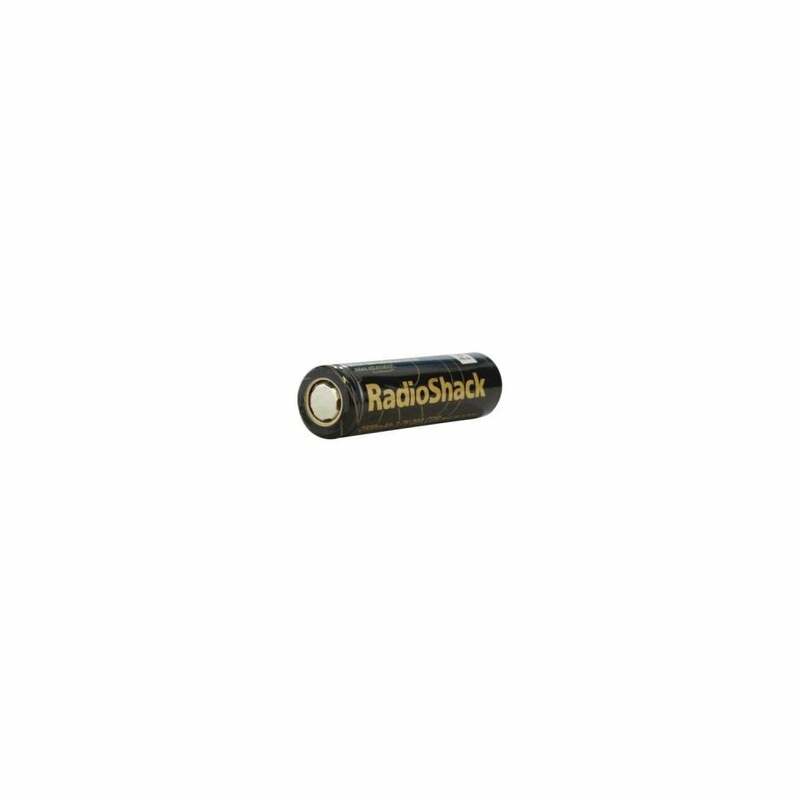 Get the Radioshack INR 18650 20A 2500mAh battery that's perfect for any vape mod. For the two pack, click here.